Even if we are right in the big battles of the tournament, there is also another tournament going on in the real world: The European football championship. For all the football fans out there, we have a cool contest for you! 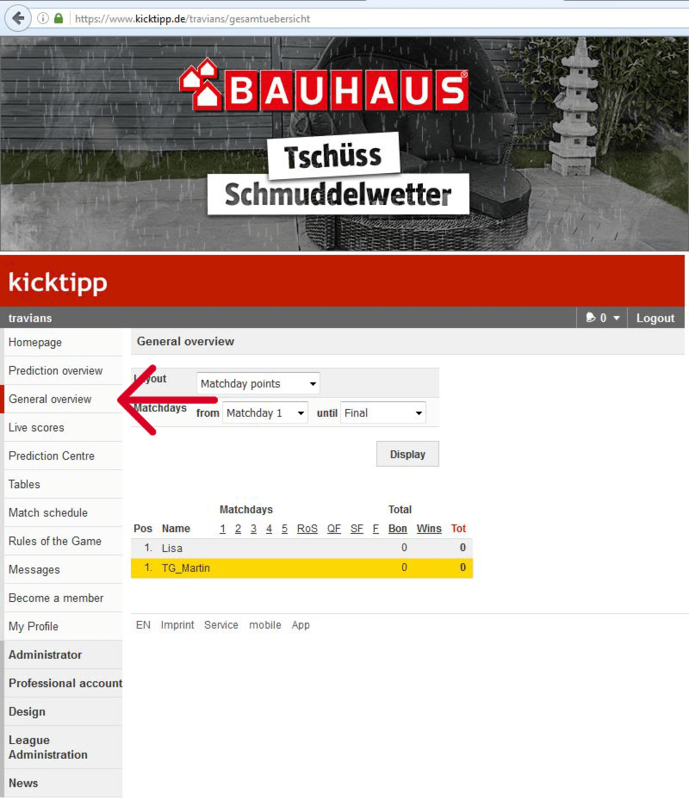 We teamed up with kicktipp.de to give you the best contest experience possible. For participating you have to create an account first. This is totally free of charge and will only take a minute. Remember that we only have 300 spaces open for registration. So reserve your seat! Just go to “prediction center” and predict the matches of the championship in the best way you can. For right predictions, you will get points! The better you predicst, the more points you will get and the higher you will climb in the total rankings. 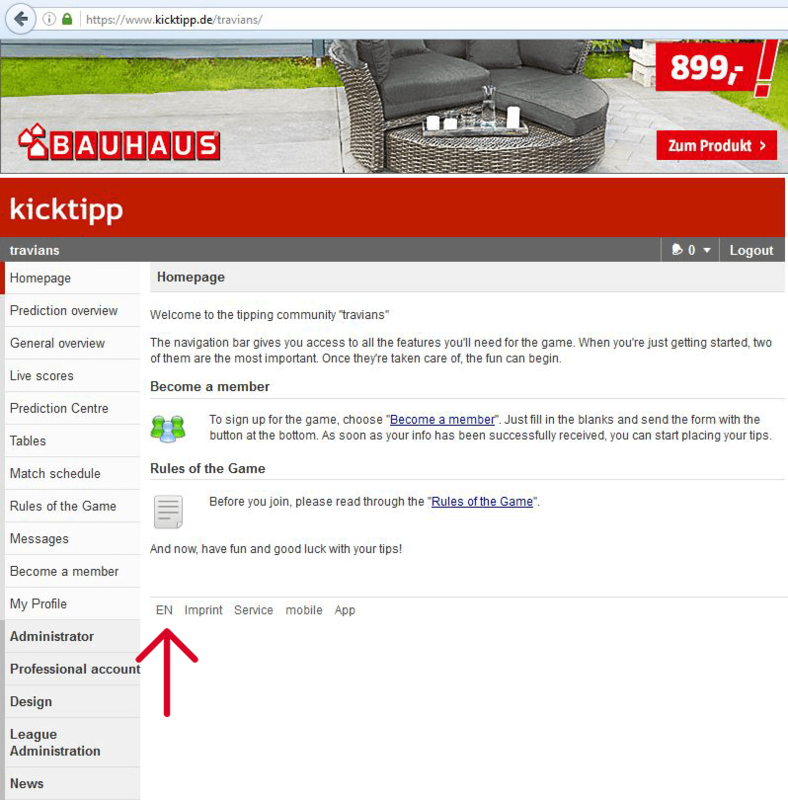 ← The Travian Prediction Game – Join in!